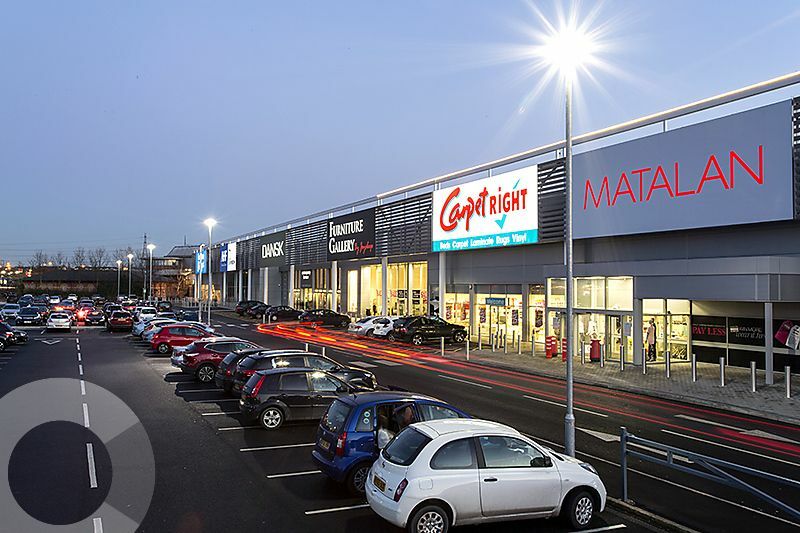 The scheme extends to 177,200 sq. 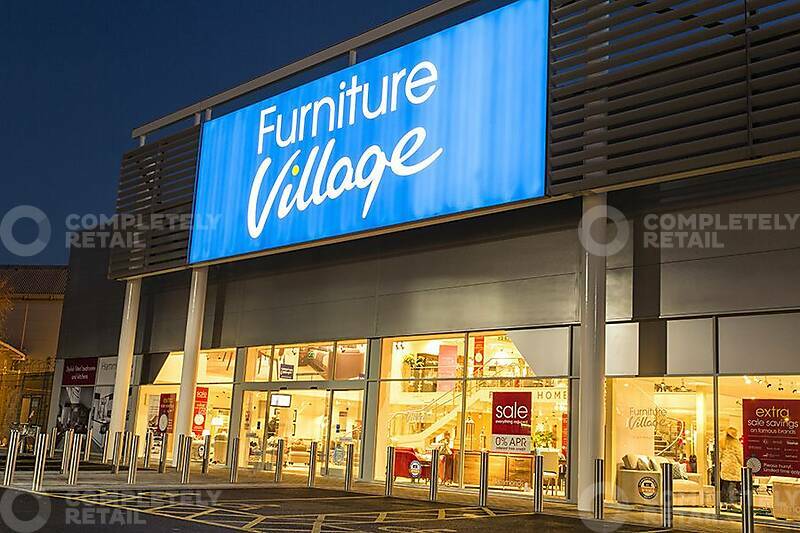 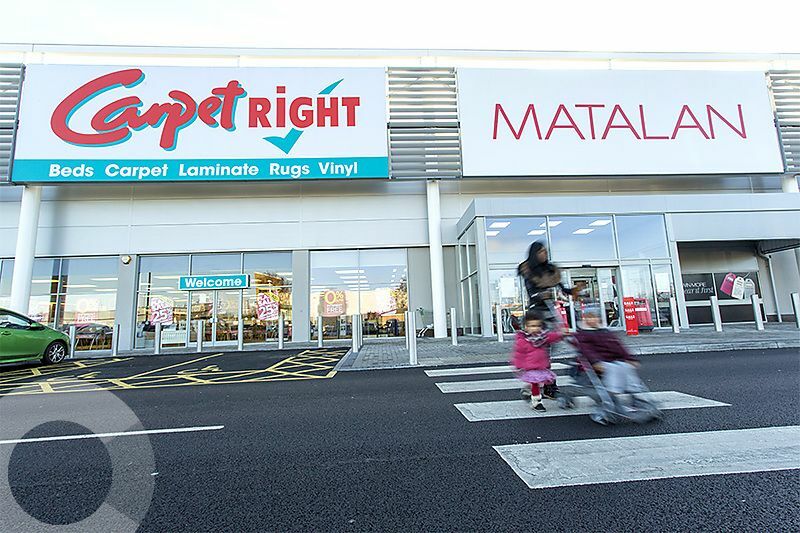 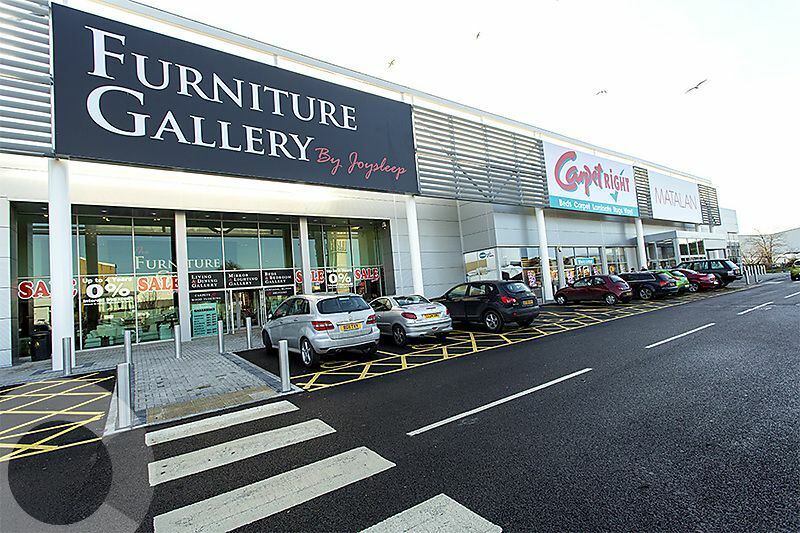 ft with key tenants including Matalan, Furniture Village and Carpetright. 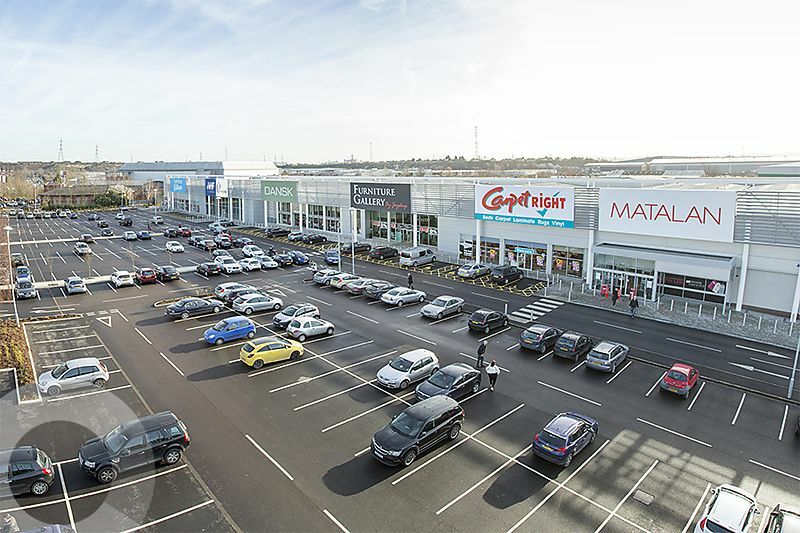 The park is part of a dominant regional retail warehouse cluster, consisting of Lakeside Retail Park (The Range, Currys, Wren’s Kitchens) and Thurrock Shopping Park (TK Maxx, Asda Living, Decathlon). 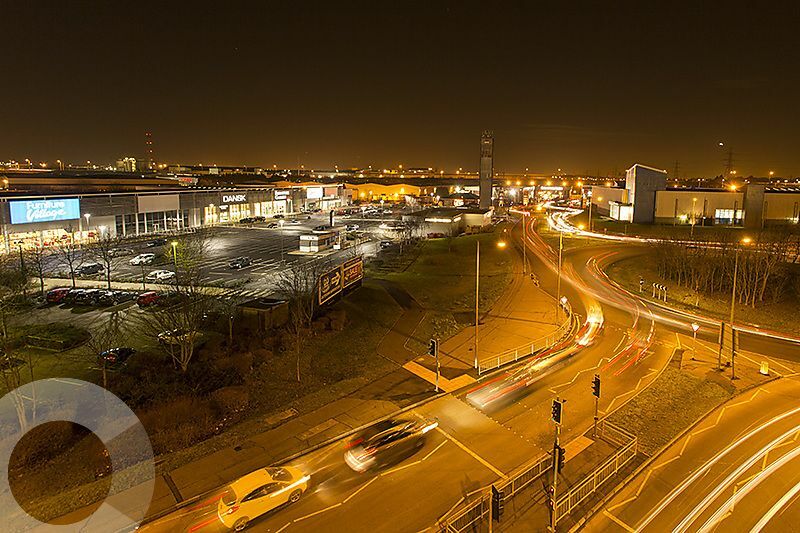 The park is located on West Thurrock Way within close proximity to Junction 31 of the M25.